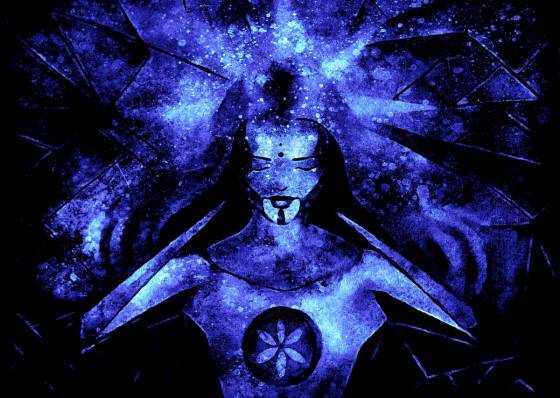 Spiritual Awakening…How to anchor the gift of your true self! 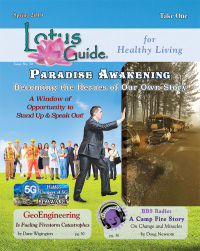 Topic: Spiritual Awakening…How to anchor the gift of your true self! This beautiful reminder calls us all to recognize that regardless of what the mind of density may try to tell us, as we awaken we are HEALING! Sure there may be moments where that truth is challenged however the deeper the sleep the greater the potential to be WIDE AWAKE! Navigating the myriad of experiences of your awakening is a journey unique to each being AND there are simple yet effective ways to make it easier and long lasting! 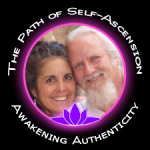 Sri & Kira have dedicated the past 15 years of their lives to assisting everyone who feels called to joy-fully stabilize into their awakened presence. For sure you want to tune in to this extraordinary show!